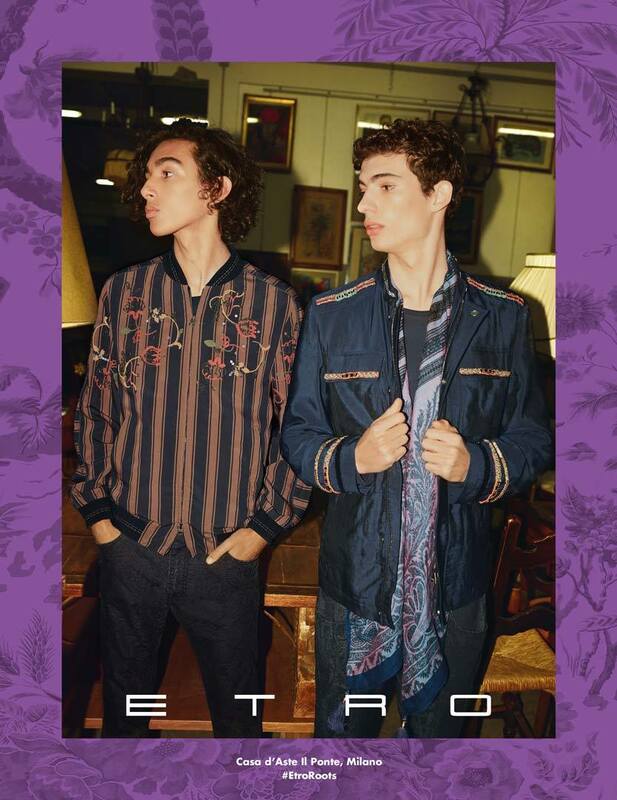 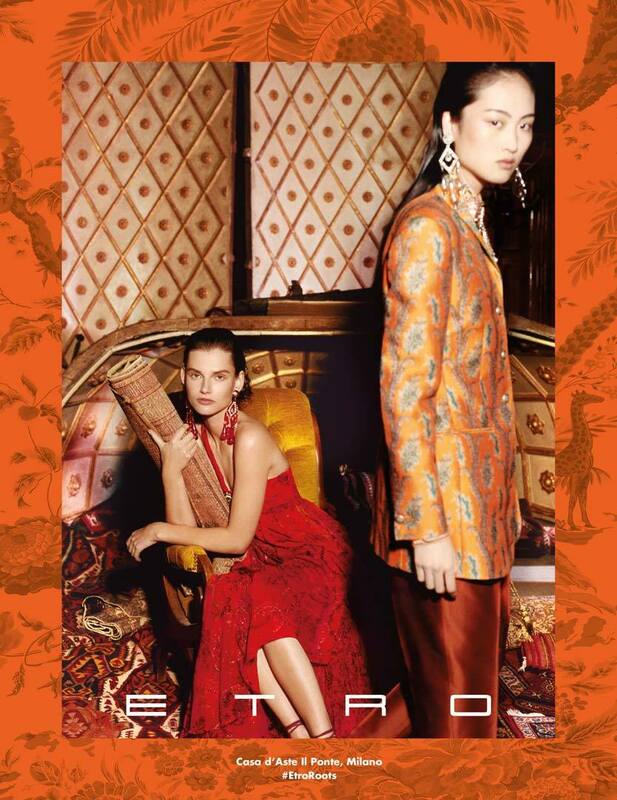 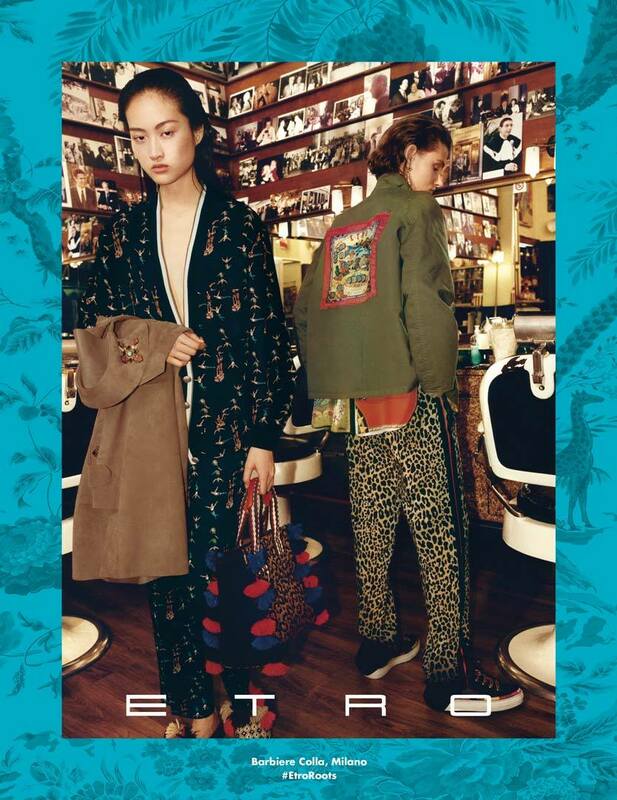 Fashion label Etro heads to Milan and dives into Milan's culture, places, characters and stories, and presents its Spring/Summer 2018 Campaign. 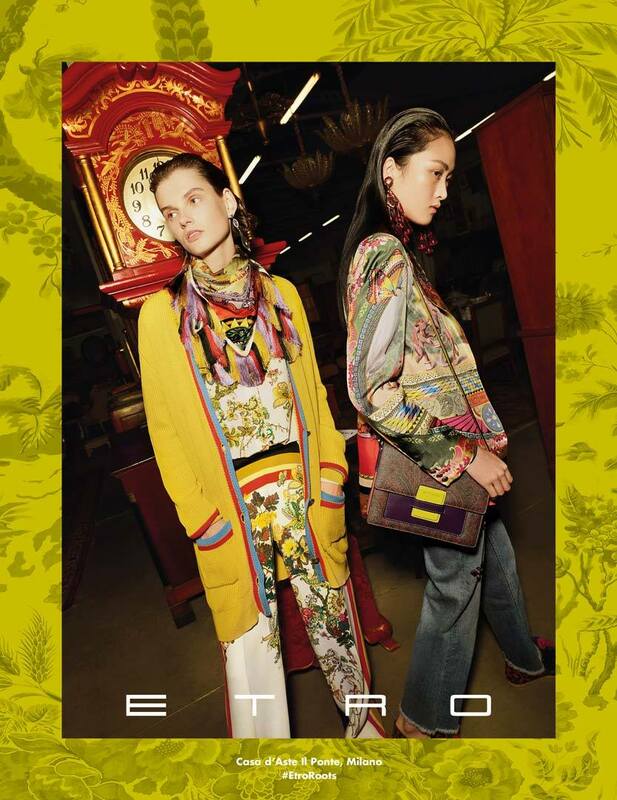 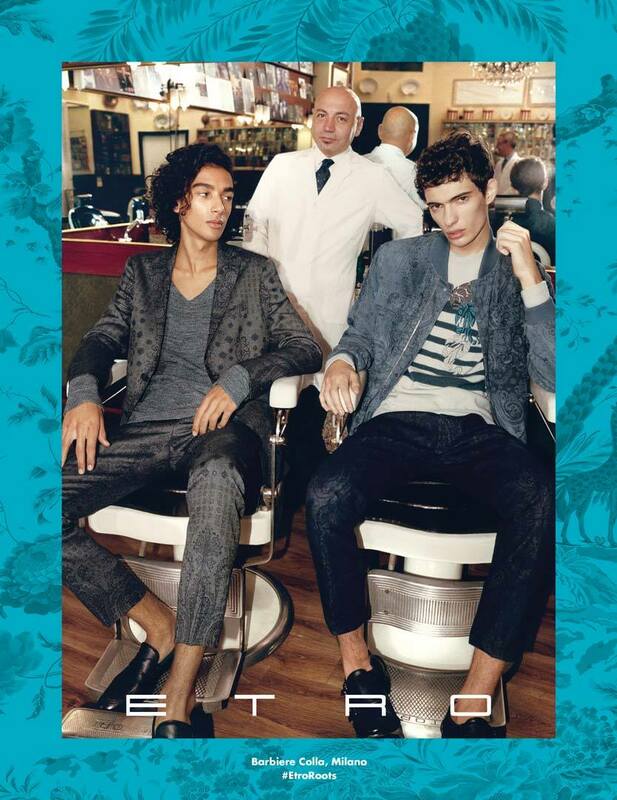 Etro's roots are discovered in the campaign, as the models head out and about, and absorb the true history of Milan. 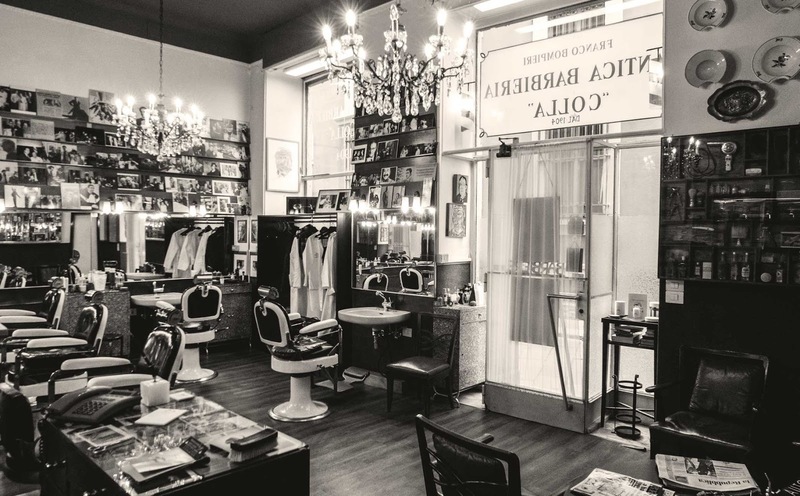 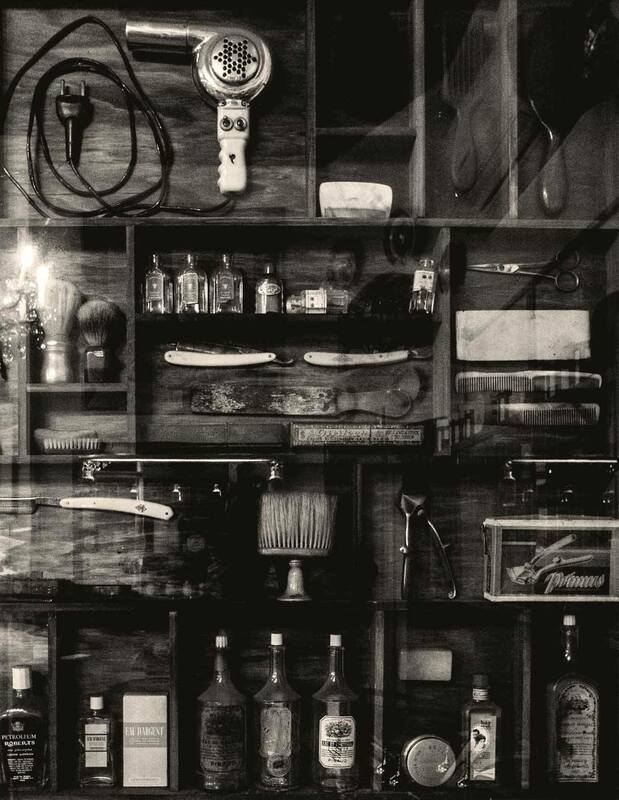 Models are seen at the Barbiere Colla, Milano, Milan's most famous barber shop, and flaunt Etro's signature designs of bright and bold looks. 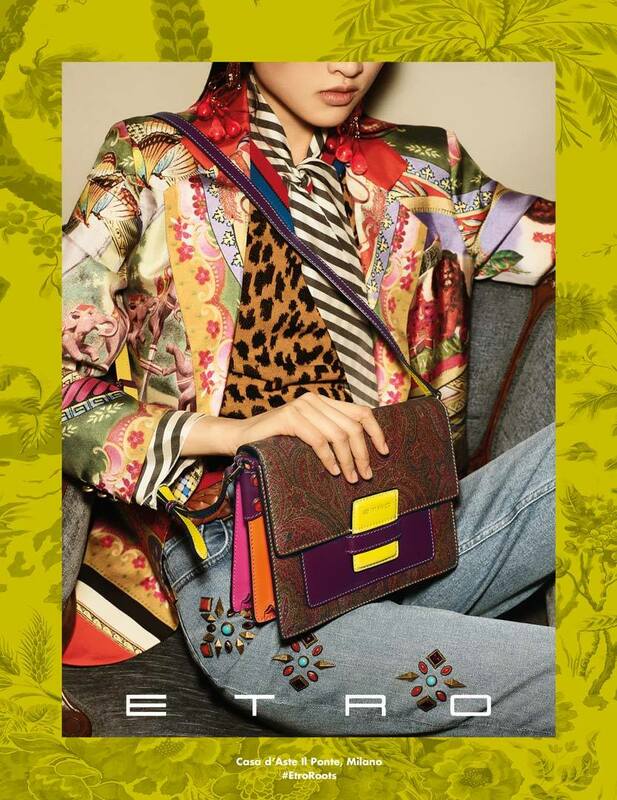 Paired with statement accessories, the Etro Spring/Summer 2018 designs are vivacious and whimsical, and catch the eye instantly.